Commercial Demo by Staci Your browser does not support the audio tag. Narration Demo from Staci Your browser does not support the audio tag. Staci Anderson grew up in Southern California and moved north to attend college at UC Davis, during which time she obtained her first radio job at a Sacramento station. She achieved a degree in Communications and Political Science at UC Davis and continued to enjoy a 15-year radio career. In 2004, she was hired to be the statewide television host of "SuperLOTTO Plus" for the California State Lottery Commission, a position she held for nearly 6 years. Additionally, Staci launched her own voice-over business in 2005. Staci has performed work for clients including Alaska Airlines, Walmart, CBS, Hewlett Packard, Toshiba, Ericsson, Volvo, Revlon, Allure Magazine, Ethan Allen and the American Society of Landscape Architects. Staci is the voice of national and international radio and televisions stations and provides auto-attendant voicing for numerous businesses around the globe. She has narrated several audio books and lent her voice to various other projects including video and casino games, commercials, movies and animated television pilots. Furthermore, Staci has been hired as an announcer for various live events and award shows and has landed several on-camera roles for television commercials and industrial videos. She currently resides in Elk Grove, California, a suburban community just 15 miles south of the State capitol. 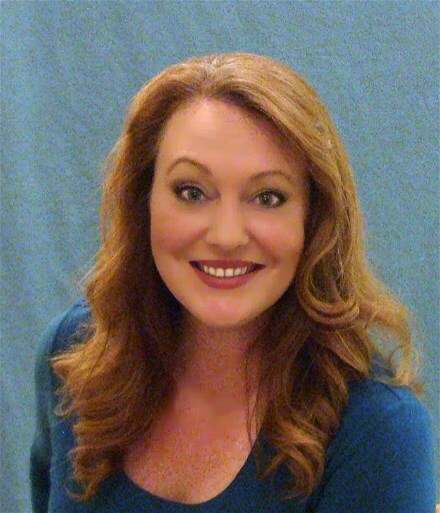 Contact ProVoice Greetings to use Staci in you next advertisement or other voice talent needs. Staci Anderson.